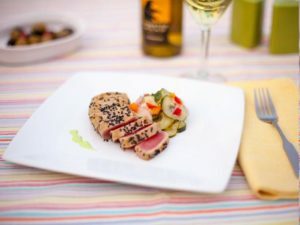 For great land and sea fare, try Blue Water Grill & Raw Bar, located atop the ship’s store at Pirate’s Cove Marina. It is an easy favorite of our staff (start your visit with an Oyster Shooter, you won’t regret it)! Staff picks include Tuna Sashimi, Baja Fish Tacos, Cuban Press, Carolina Bison Burger, Blue Water Cheesesteak, Rotisserie Chicken, Shrimp and Grits and for dinner the Shrimp and Lump Crab Cavatelli, Seared Sea Scallops, and the handcut Beef selection for the night. Oh, and the oysters are the best! Sourced from all over the Outer Banks, the flavor palate ranges from mild and firm to salty and sweet.  Ask for Joe at the bar, and tell him Pirate’s Cove Realty rental office sent you! 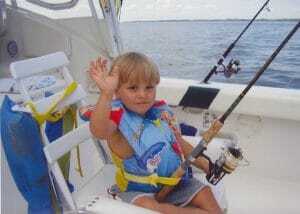 Experience Outer Banks fishing and fun on the water! 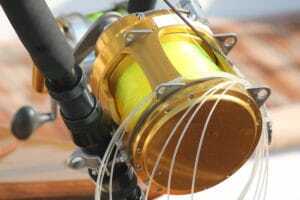 World-class sport fishing is right at your fingertips! Charter a trip with a boat and bring home a prize catch or at least a good fishing story. Stroll the marina docks when the boats come in and capture the excitement of marina front living. After all, you are vacationing where the neighbors bite! Pirate’s Cove is a great place for boaters. Most of the vacation rentals here provide boat slips for guests adjacent or near to the rental properties. Sunset cruising and boat and jet ski rentals are available for the true OBX adventurers. Exclusively for Pirate’s Cove Resort Guests, the Lil’ Pirates Recreation programs will keep the kids entertained throughout your stay. Our young guests can learn to crab, fish, or participate in any of our scheduled activities during your family vacation. Kids camp provides hours of enjoyment and our playground will entertain your little ones for hours. Our clubhouse offers a pool, baby pool, covered hot tub, billiard table, big screen TV, arcade, music and a snack bar to grab a quick bite during your fun-filled day. Tennis, volleyball and basketball courts, and fossil search are some of the many activities awaiting your lil’ Pirate vacationing at Pirate’s Cove Resort. Who can resist a day at the beach? Beautiful full wide beaches with lifeguards, beach access, and restrooms are located just due east of Pirate’s Cove Resort, with ample free parking. Forget anything? No worries! 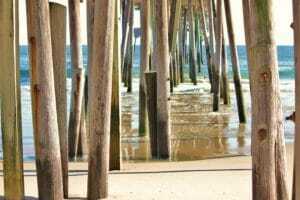 Beach rental companies know how to make your vacation go as smoothly as possible, with delivery and pick up service.